The premises, in shell and core condition, are arranged over ground floor and afford an approximate net internal floor area of 174.94 m2 (1,883 ft2). Location: The premises is located adjacent to Tesco’s on South Norwood Hill. Less than a 5 minute walk from Norwood Junction (Overground and National Rail) which provides services into London Bridge in approximately 17 minutes. Terms & conditions: Option 1: To Let on a new lease with terms to be agreed inviting rental offers of £35,000 per annum subject to contract and exclusive of VAT. Option 2: For Sale on a long leasehold basis inviting offers in the region of £515,000 subject to contract and exclusive of VAT. The property is elected for VAT, which is payable on the agreed rent or purchase price. Rent: £35,000 per annum subject to contract and exclusive of VAT. 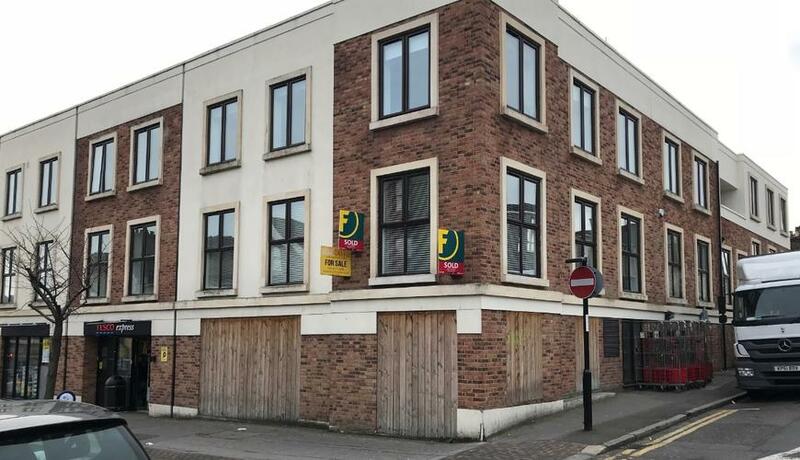 Sale: For Sale on a long leasehold basis inviting offers in the region of £515,000 subject to contract and exclusive of VAT.